For young people, discussing sexual and reproductive health can be awkward. In certain parts of the world, those conversations can be downright stigmatizing.Through multimedia approaches, storytelling and innovative research, the University of Chicago’s Center for Interdisciplinary Inquiry and Innovation in Sexual and Reproductive Health (Ci3) is helping young people find ways to tell their everyday stories. Kissa Kahani is a multi-year international project funded by a Bill & Melinda Gates Foundation Challenge Grant as part of an initiative to better understand the role of gender in adolescent reproductive health. 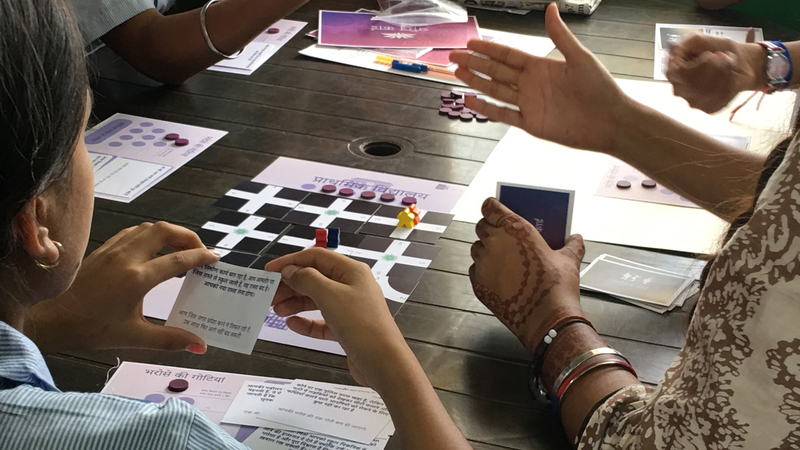 The project uses narrative and story-based data collection in Lucknow, Uttar Pradesh, India to help young people discuss topics surrounding sexual and reproductive health that are often challenging to talk about. Ci3’s storytelling lab created digital stories with young people in which they told important stories about their lives focusing on issues of gender, street harassment and life aspirations. Over six weeks, nearly 30 stories were collected to learn more about young people and to help them gain skills in areas such as storytelling, photography and design. [embedded content]In one of the digital narratives, a young person named Rajul discusses his “Sister Cousin” being repeatedly asked for dowry and the associated violence that she faced. The project is led by UChicago faculty and principal investigators, including Ci3 founder Melissa Gilliam, professor of obstetrics/gynecology and pediatrics and vice provost for academic leadership, advancement and diversity; and Alicia Menendez, associate professor in the Harris School of Public Policy and principal research scientist in the International Projects Department at NORC at the University of Chicago. Should Teen Who Goaded Boyfriend to Suicide Have Been Convicted?